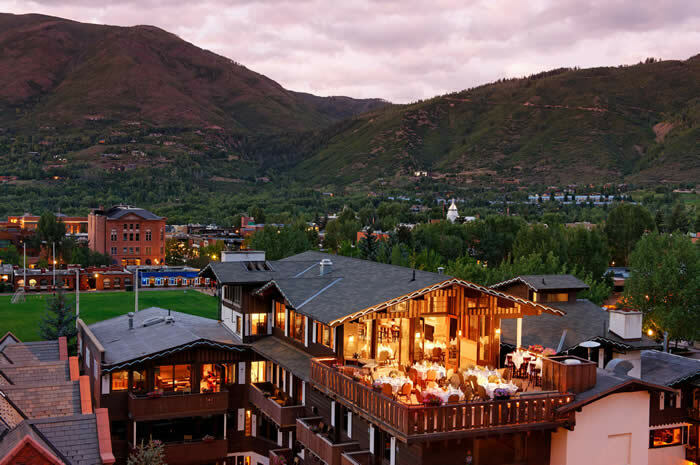 Meeting Rooms, Conference Rooms, and Banquet Rooms in an incredible location in Aspen – a half-block from free shuttles, bus service, restaurants, and shops. 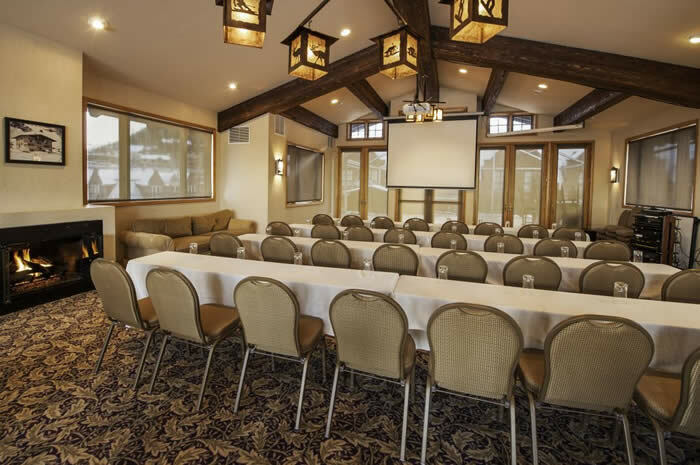 * Our Board Room is a flexible space which has hosted business meetings, small wine tastings, and depositions. 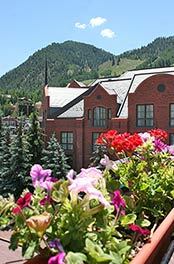 † We can sit 135 using both the Mountain View room and the deck. 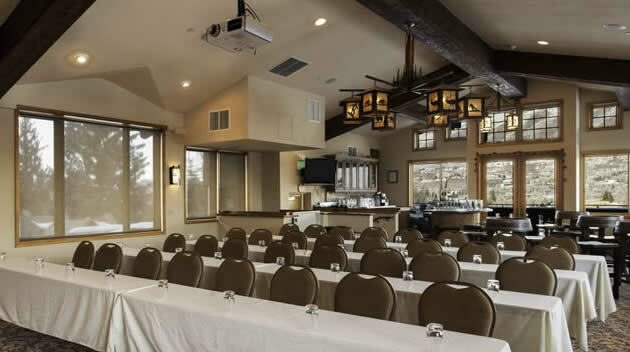 Contact Us about our Group Room Discount based upon the number of rooms rented.